Four Times the Fun this Weekend! 2. See Rats On Stage! 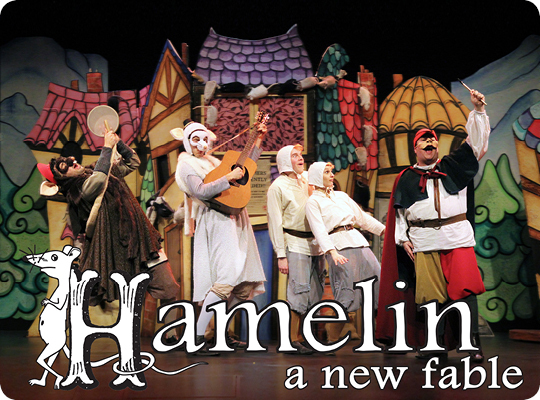 Join us for special presentations of Axis Theatre Company's Hamelin: A New Fable, a musical‐adventure live-action play with an important message about "keeping your word". Loosely adapted from The Pied Piper of Hamelin fable, the performers triple as musicians, actors and puppeteers in a theatrical tour‐de‐force. 3. Last Chance to See At the Intersection! Sunday, September 27 is the last day to catch our exhibition, At the Intersection: Where Art and Education Meet. (After that, the ArtStarts Gallery will be closed through Friday, October 16, as we install the next exhibition of young people's art.) As always, admission to the Gallery is free and all ages are welcome! 4. RiverFest is the Best! RiverFest is a festival inspired by the Fraser River. 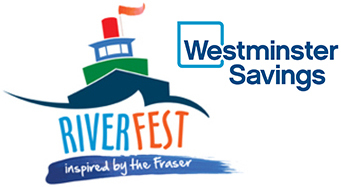 On Saturday, September 26, stop by the Westminster Savings booth at the Discovery Centre in New Westminster between 11am and 5pm to visit us and, of course, to get creative! Westminster Savings generously supports our ArtStarts at River Market events (like Hamelin!) and they've invited us to hang out at their tent for the day. We have some hands-on art-making activties for families planned that celebrate the Fraser River and our fishy friends.